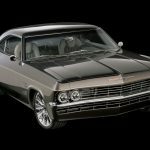 Chip Foose’s ’65 Impala Custom Impostor On Display In Monterey - Chip Foose - Official Home of Foose Design, Inc.
Chevy Custom to make show tour during historic automobile week. 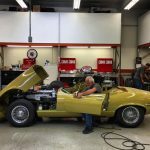 Huntington Beach, Calif. (August 17, 2016) – Chip Foose’s 2015 Ridler-award winning 1965 Chevrolet Impala custom, nicknamed Impostor, will be making a series of appearances this month during the world-famous Monterey Historic Automobile Week in Carmel, Calif.
Named for the way its subtly modified body hides modern C6 Corvette underpinnings, Impostor is one of Foose’s most extensive builds to date. 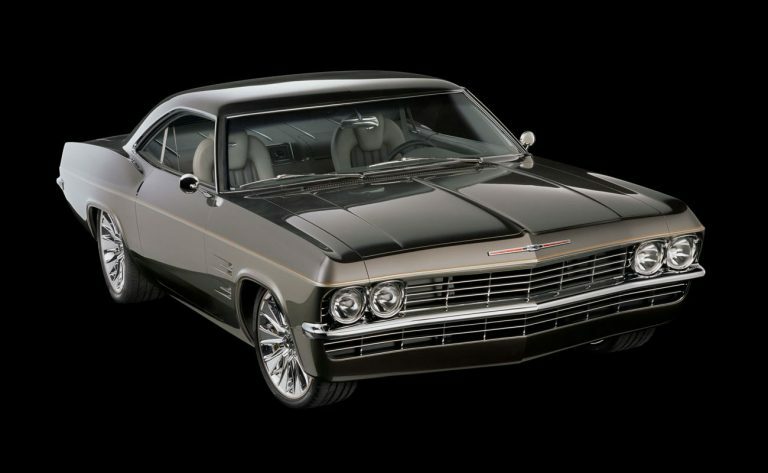 Despite looking much like a stock 1965 Impala at a glance, Impostor has been chopped, lowered, shortened, narrowed, and has a significantly altered wheelbase. Built for Canadian construction magnate Don Voth, the car features custom Foose styling touches throughout, designed to evoke the 1965 Corvette Sting Ray. The Corvette C6 drivetrain and suspension ensure that Impostor performs as well as it looks. The Impostor custom will be on display at the festivities in Monterey. An appearance at the exclusive Carmel Mission Classic, an event with only 50 cars invited to display, will occur on Wednesday, August 17th. Several other major appearances are scheduled in the Monterey area throughout the week.. These may possibly be Impostor’s final public appearances before returning to owner Don Voth’s collection permanently. 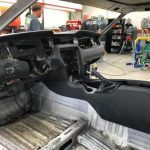 For more information about the Impostor or current news on other Foose projects or Foose Design, visit https://www.chipfoose.com/. 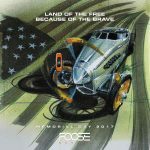 Foose Design, Inc. is an automotive design studio and fabrication shop in Huntington Beach, Calif. established by famed fabricator Chip Foose. 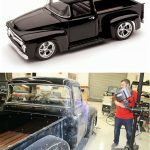 Foose Design creates conceptual designs for Businesses, OEM’s, Private Clients, and the Automotive Aftermarket and handles all aspects of surface modeling, fabrication, interior, chassis, suspension wheels, custom paint, and final assembly of one off custom vehicles and components. Revell 1:25 Scale FD-100 Available Now!